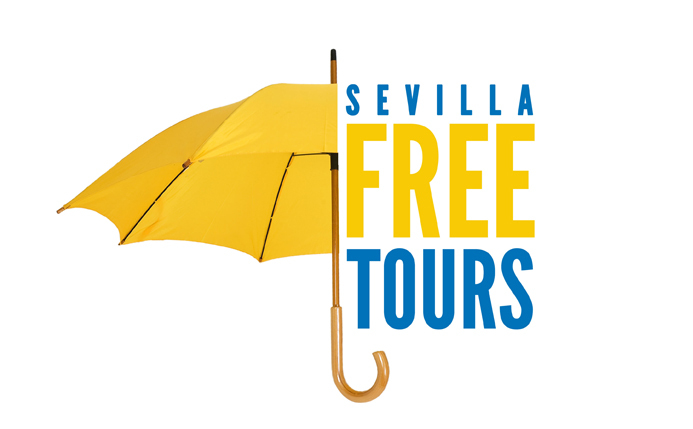 Between the truth and the legend is one of the most fascinating stories locked in the old Jewish quarter of Seville, we speak of the fable of Susona, popularly known as Fermosa Fembra at the end of the 15th century. This narration has multiple details that vary according to the voice that tells it, but the argument always remains constant. We are at a time of great turmoil for the Jews, since the slaughter that the Archdeacon of Écija orchestrated against them in 1391 intended to be Christians in public to avoid being again the object of anger of anyone who decided they were guilty of all evils that happened in the city. 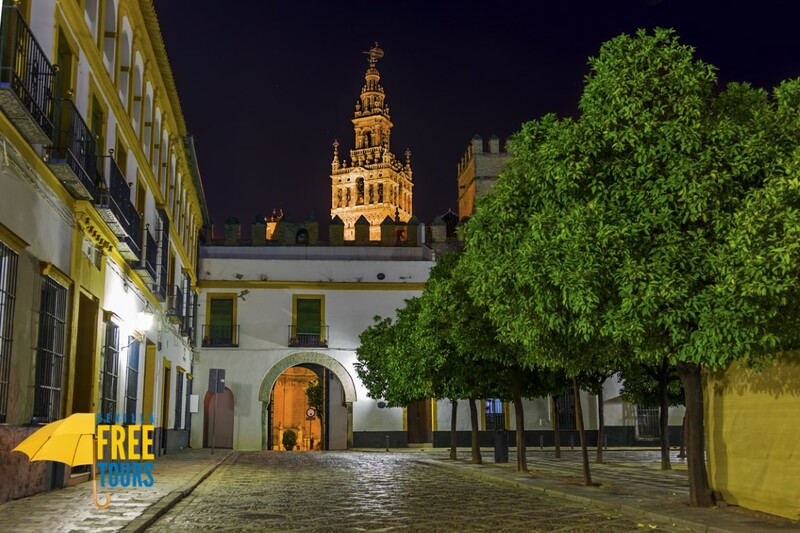 In addition, the inquisition was born in Seville at the end of the 15th century, the same period in which Diego ben Suzón and his daughter Susona live in the current neighborhood of Santa Cruz. Diego ben Suzón, older than young, conceals his true religion by pretending to be a Christian, awakening certain misgivings among the sectors most envious of his fortune. On the other hand, her daughter known as Susona precisely because she is his daughter, is a young woman whom everyone calls Fermosa Fembra because of her dazzling beauty. It will be this crazy adolescent age in which Susona is at this moment the one that leads her to become a Christian of heart and not only for not being persecuted, since her dream was to be part of the queen's court and attend all the celebrations that took place in the Reales Alcázares. In addition, in its attempt to be accepted by the high Christian society, Susona is going to meet a Christian of important position who will fall madly in love, a love that as in every fable will be the seed of all subsequent evils. Night and night also Susona escaped from home to meet her beloved, until one night he heard noises in the square under his balcony (or in his own house, varies according to who tells the legend) and discovered his father reunited with 24 more Jews. Susona, prey of a bad feeling, stayed listening just enough time to discover that they planned to assassinate the most renowned Christians to destabilize the city (according to many versions they intend to assassinate all the soldiers as revenge for the 1391 massacre). Susona goes into a panic when she hears the name of her lover as one of the victims, panic that leads her to look for her boyfriend to try to protect him. When Susona makes her beloved participant in the meeting she has attended in such a clandestine way, the Christian, far from worrying, will reassure the Fermosa Fembra, alleging that all the Jews she has spoken of are old men who can barely walk, much less could they threaten the life of a young soldier. Susona will return home trusting in the argument that her boyfriend has exposed her, and the surprise will come the next day when she discovers that by order of her beloved, her father and all the participants in the meeting have been executed. Immersed in a labyrinth of emotions, Fermosa Fembra goes to find her boyfriend, and when she finds all doubt disappears: she forgives him because she comes to understand that if her boyfriend had not betrayed his father, perhaps his father could have killed his boyfriend. And it is at this moment that Susona will be betrayed, because her lover denies her for having betrayed her religion and her family, accusing him of not being a loyal person. Susona, alone, in the fifteenth century, as a woman, will only see a possible way out: becoming a nun and entering a convent (this is the theory that is most repeated in the oral tradition about the outcome of her life). What in all the legends about Susona is collected is that the beautiful female wrote in her testament that once dead, she wanted them to separate her head from her body so that all the young girls when passing by her house would see the hanging head and understand that the most important thing in life are family and religion. As we said, the story of Susona dances between reality and fiction because we have certain documents that confirm that the Ben Suzón family really existed, although the development of history would have different nuances.